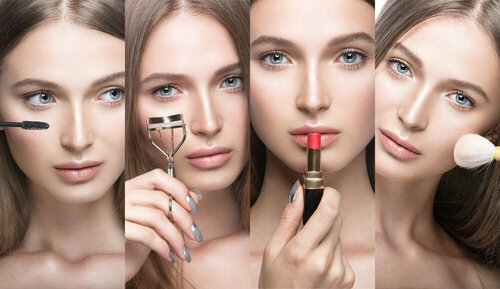 Flaunt a dewy look by using popular Makeup Boosters! Make-up artists suggest that liquid foundations are one of the most ideal choices for getting that dewy glow on the face. But can these boosters give the desired look alone? Well, one needs to mix these with a good moisturizer or apply it with a damp beauty blender. Adding a booster to your beauty regime can make your makeup nutrient rich and glow your complexion instantly. All you have to do is to squeeze few drops of a booster into your hand and mix it with either your foundation or your moisturizer to get the effect. These are very helpful as they cut your routine in half and give you a fresh look. Priced at $34 at Urban Decay, this lightweight oil is infused with goodness of jojoba, macadamia, sunflower, meadow foam, pomegranate, wheat germ, and olive seed oils and can be easily blended with foundation of your choice to get a dewy look. Enriched with the goodness of micro-glistening pearls, as well as coconut, vitamin E and jojoba, this non greasy mixture is perfect to nourish your skin and gives you a peal like glow. You can purchase it from Tarte for $32. This incredible formula helps you to create a shimmery effect under your makeup. You can avail it at NYX Cosmetics for $17. Enriched with hyaluronic acid, this serum gives a healthy glow to the skin before you apply makeup. After application, Makeup can be applied evenly due to a smooth texture of the serum. Avail this formula for $41by logging on to Make Up For Ever. Inspired by Marc Jacobs’ love of coconut water, this gel-cream instantly gives a glow to your skin when mixed with foundation or primer. It gives a shimmery effect and is suitable for all skin tones. One can purchase it at www.marcjacobsbeauty.com for $44. Give an instant glow to your skin by using L’Oreal True Match Lumi Glow Drops alone or with your makeup. This formula is available in two shades: “Daybreak Shade” (for a cool glow) and “Golden Hour” (for a warm, sun-kissed glow). It also includes a lotion and a customizable palette. Grab it today at $14.99 by logging on to www.lorealparis.co.in. Recently introduced, e.l.f. Sunkissed Booster Drops can be used with or without makeup to get a golden tone on your face. This product is filled with the goodness of vitamin E and argon oil to give a healthy look to your skin.It can be purchased online from the portal for $10. Go for a liquid-metal or sun-kissed finish by blending FX Custom Enhancer Drops with your foundation. These enhancer drops are available in seven different finishes and can instantly highlight your cheekbones for a better look. It can be purchased online on the portal of Cover FX for $42. This MUST-HAVE customisable complexion booster acts as a primer and works like a highlighter too. This product is known for its versatility and is a hot favourite of all the major Hollywood celebrities. This is an essential beauty product that can be used on a daily basis. It can be purchased for $44 at Charlotte Tilbury. Get rid of dark spots, blemishes and redness on skin after using Algenist Reveal Concentrated Color Correcting Drops with foundation. This formula can instantly add a lot of glow on your face. Grab it soon for $38 at Algenist. 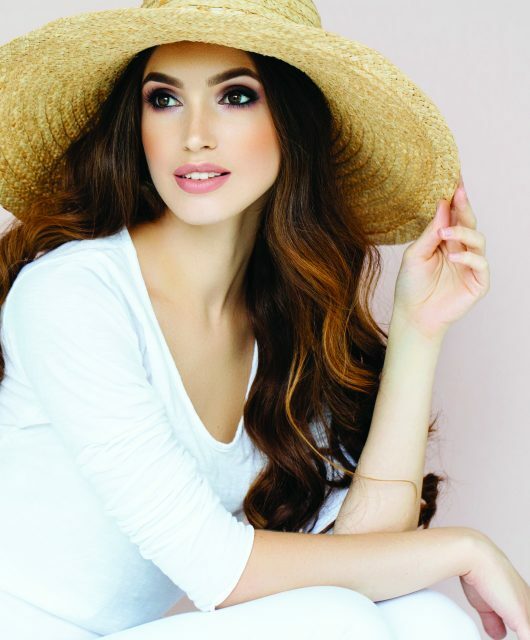 These simple beauty tips can make you the star of the evening and add a lot of glow to your face. Make these products a part of your beauty regime and see the effect. The body language says a lot! At what age women feel most beautiful? The findings might be surprising to you!